You may have noticed that there are two “The Calving Book” apps. One is feature packed while the other just has the basics. The Lite version is a preview for the Pro version so they operate similarly. Here is a break down of the features. As you can tell, I have some work to do to get those new features out to you. Please let me know what else you would like to see! For a tutorial on the plus version, click here. 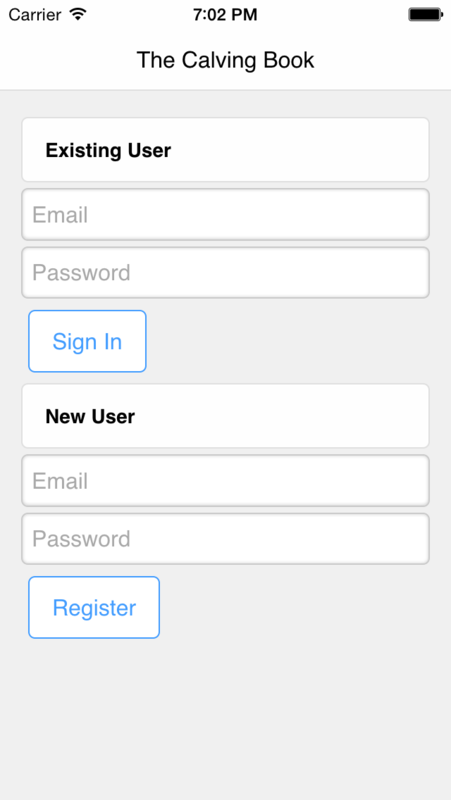 I built this app with simplicity in mind. No one wants to spend hours and hours trying to figure out how to run it. That’s why when you download it, everything should be self-explanatory but I also made this tutorial to help. Please note that this tutorial is for the pro app, therefore some features are unavailable on the lite app. Use your real e-mail and a password you can easily remember to create an account. Here is where all of the calves will be listed once they are created. The menu right under the header is where you can select which book you want to view. 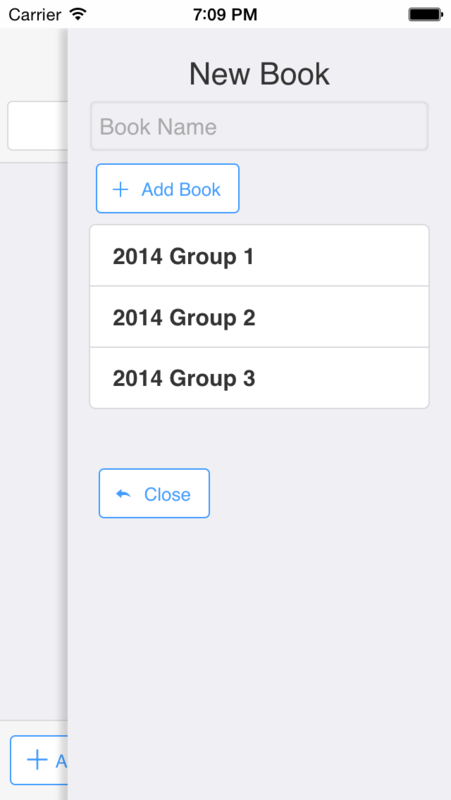 The “Add Book” button is where you can create an unlimited amount of books. This is a useful tool especially when you want to divide in terms of year, location, or anything else you could think of. 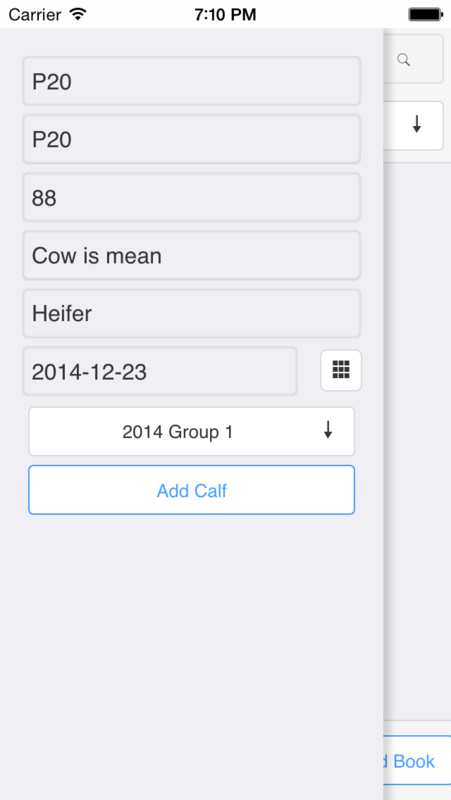 The option to sort calves into separate books is only available in the pro version of the app. The “Add Calf” button opens the panel which houses all of the fields that are available. (If you want one that isn’t there, let me know!) It is essential that you pick what book you want it filed under so you will be able to see it later. Know that the data picker defaults to the current date but you can change it if you need to.